Aviva Investors has added over 1.6MW of rooftop solar to its portfolio after acquiring well over 200 arrays from Downing for £5 million. The two portfolios, Avon Solar Energy (558kWp) and Westcountry Solar Solutions (1,067kWp), comprise 221 PV installations across southern England and Wales. The majority of the systems in the portfolio are located on residential rooftops, with the remaining systems installed on school rooftops. The portfolios were developed by Britannia Solar and Ethical Power, with Downing originally investing in the assets between 2011 and 2013 as one of the first funders in the UK to invest in solar energy generation after the introduction of the feed-in tariff (FiT). David Freeder, investment director at Downing, said: “Downing was one of the early investors into the FiT solar sector and has backed a variety of UK based development partners. Together, we believe we have created strong and stable operational portfolios which can be attractive to long-term investors such as Aviva Investors. 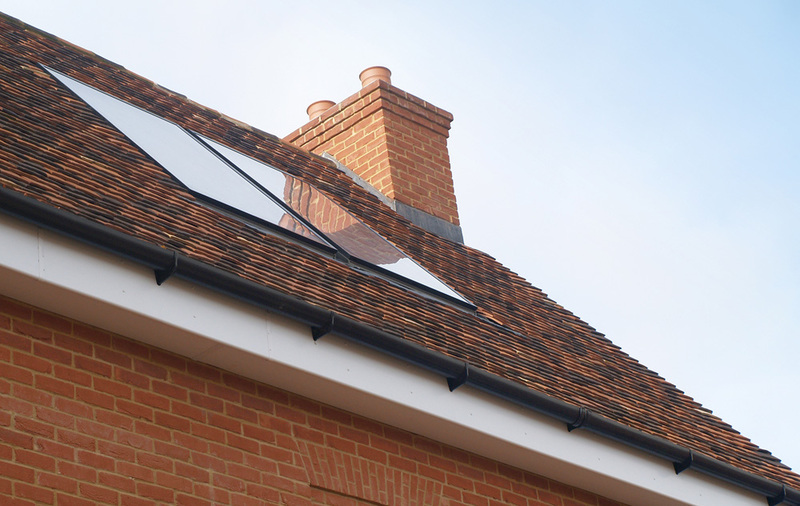 The subsidy levels assigned to these installs would be considerably higher than the rates currently available, however Aviva Investors declined the opportunity to comment on the expected revenue of its new purchases. In a statement released following the sale, Fergus Helliwell, associate director at Aviva Investors, said: “We are pleased to have collaborated with Downing on this transaction, an acquisition that further enhances the long-term and stable income that our pension fund clients receive from our ongoing management activities in the sector. “Since 2012, the Aviva Investor’s Infrastructure platform has been the premier institutional investor in the small-scale solar sector in the UK, having executed numerous acquisitions on behalf of our clients. As we expand our activities in the UK infrastructure market, we continue our focus on secure and long-dated income streams for our clients."